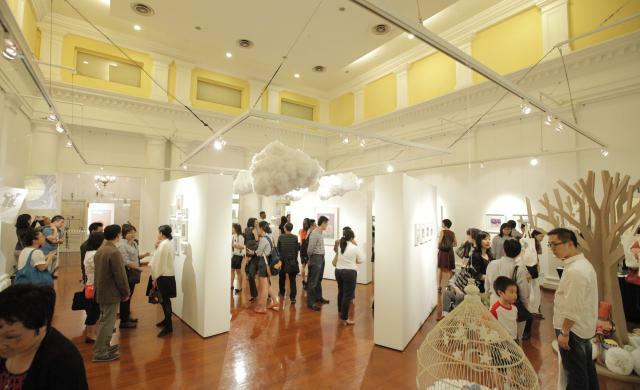 If you want to experience being in a place where everything is keenly made up to the smallest details, in a place where creations are born from minds of artists and in a place where everything is art—visit Arts House Singapore. Visit this place when exhibits and events are held and your arts experience will come full circle. 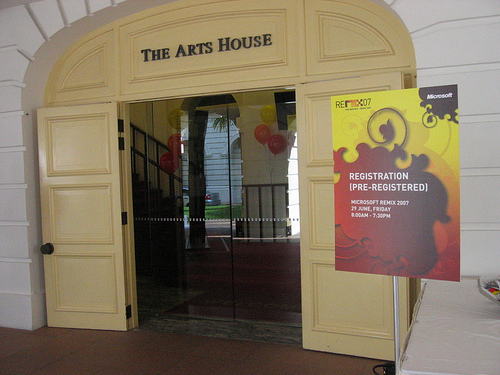 Arts House Singapore is a great venue for events that exhibits arts, film and all those related to it. This building has 10 different places where collections and films can be shown. There is the Print Gallery, a corridor which is perfect for painting and photography exhibit. Just near it is the Screening Room which is capable of hosting 75 viewers. Films of different types can be shown here. 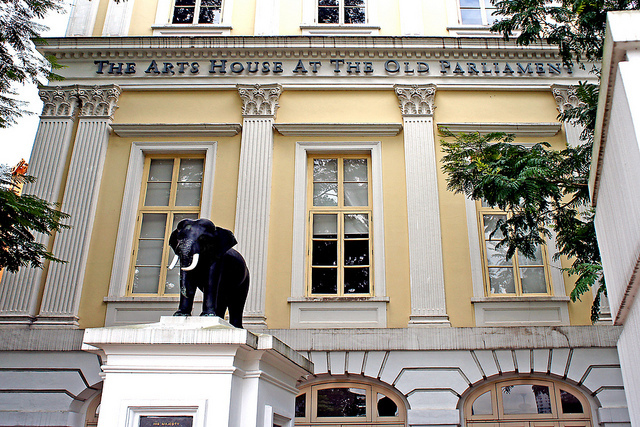 Visit the heart of Arts House-the Chamber—which has superb architecture, design and lighting. This place is perfect for seminars, meeting and fashion shows because of its wide space. The Blue Room, Council Room and Living Room are other parts of the Arts House where different events such as seminars and classy parties can be held because of the space. Gallery is a perfect place for artists and photographers to exhibit their work while Play Den is perfect for musicians, chorales and other events. Play Den is described as the ‘black box’ because of its design. Especially made for films exhibit is the film gallery. There are specially made spots for film posters like how screening places are designed. Refreshment are available in state-of-the-art spot at the Earshot Cafe.